At Slicktext.com, we always discourage drafting up text marketing campaigns on a whim. Instead, always define a clear strategy and purpose. 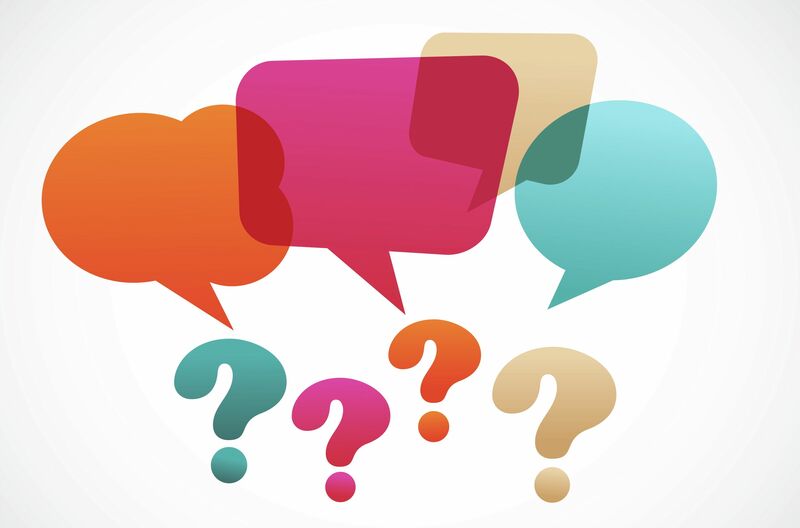 Use these five questions to help you figure out what to write in your text marketing campaign. If we’re being realistic, most of your subscribers probably opted in to your text marketing list because they had an incentive. They wanted to redeem an exclusive promotion, special discount, or some sort of VIP reward. Before writing your text marketing campaigns, ask yourself – what do my subscribers want? Which of these incentives inspired them to give away their personal cell number? Then, when drafting your text marketing campaign, make sure you’re following through with this or a similar offer. 2. What is my call to action? Every text marketing campaign must have a clear call to action. For example, if you send the message, “Show this text for a FREE single order of wings – stop in now, valid TONIGHT ONLY”, the call to action is stop in now. In other text marketing campaigns, your call to action might be reply, shop, or redeem. It all depends on your individual goals. Always make sure your call to action is crystal clear. 3. Will my customers find this message valuable? After you figure out what your subscriber wants, ask yourself if they’ll find your message valuable at this current time. For example, maybe your subscribers would love to take advantage of a 50% off promo, but sending it near the first of the month might not be the best idea, since this is when most people pay their bills. Instead, maybe send this promotion around tax time, when most people have money to blow. 4. When is the best day/time to send my campaign? Knowing the correct answer to this question is crucial. If you mess this up, you will definitely not see a great return on your campaign. Never send messages before 9AM or after 9PM. Also, we recommend staying away from the dinner hour, unless you’re a restaurant offering an immediate discount. Pretend you’re the subscriber. When would you like to get this message? 5. How will I know if my campaign was successful? Before you hit Send, set a goal. What are you looking to get out of your text marketing campaign? Make sure your goal is specific. Maybe you want to walk away with 100 new opt ins, or maybe you want to see foot traffic in your restaurant increase by 10% this weekend. Either way, set a goal that defines your success. If you don’t meet this goal, then you know to tweak your campaign a bit the next time around.